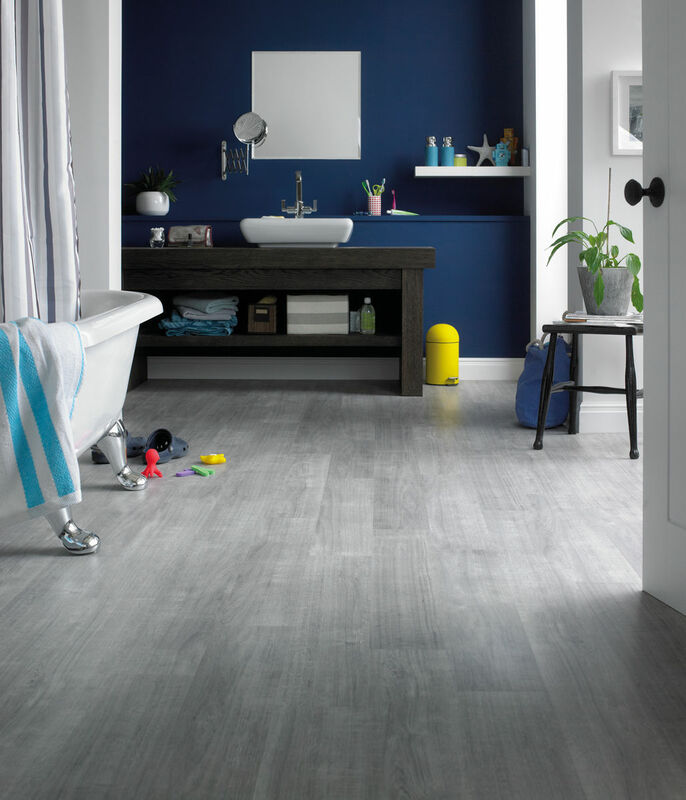 Karndean Opus Grano WP311 vinyl flooring gives offers a really contemporary, clean grey wash floor providing a modern and versatile design. Couple with a splash of colour for a vibrant space, or cool monotone stylings for a more understated modernist space. Looking good in our new bathroom - enough left over to finish our cloakroom. Easy website to navigate - flooring arrived quickly and in good order. The flooring is now down was slightly thinner than we thought but looks great. 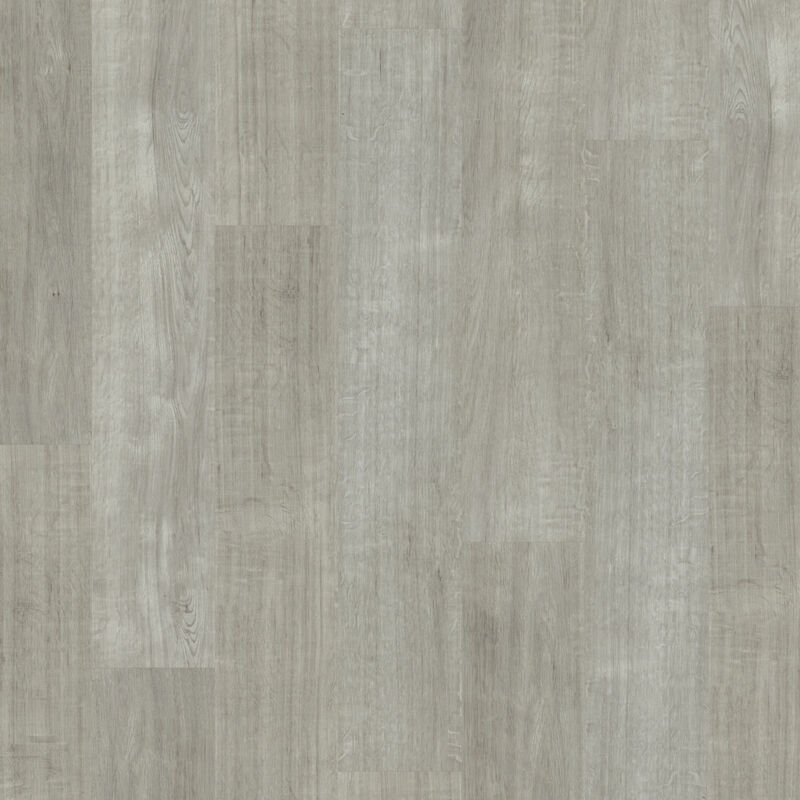 Can I lay Karndean flooring over a tiled kitchen floor, if so would it leave indentations once laid over the top . Hi Kevin, any subfloor has to be flat, level and even, which many tiled floor are not. Instead, the tiles will have to be screened to make the surface flat and smooth.